This luminous oracle deck presents archetypal energies of guiding forces to help you clarify specific issues in your life. 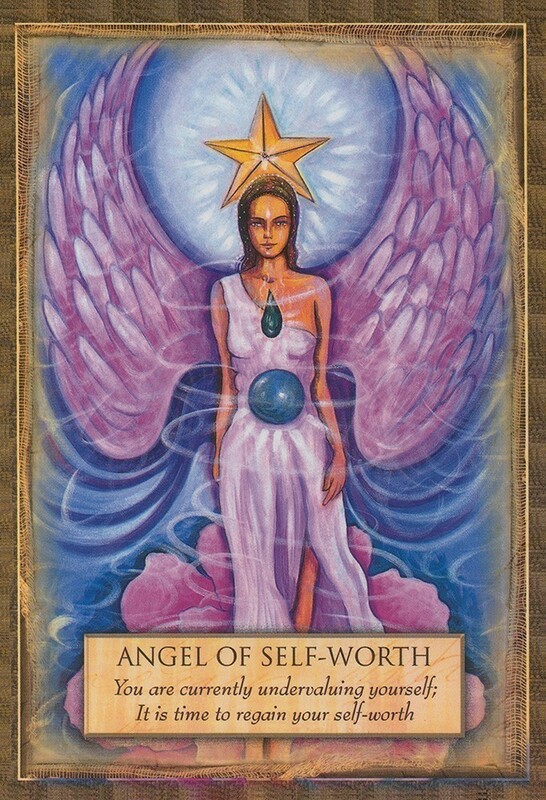 With stunning depictions of angels and deities, this easy-to-use deck is the perfect tool to help you through your day. 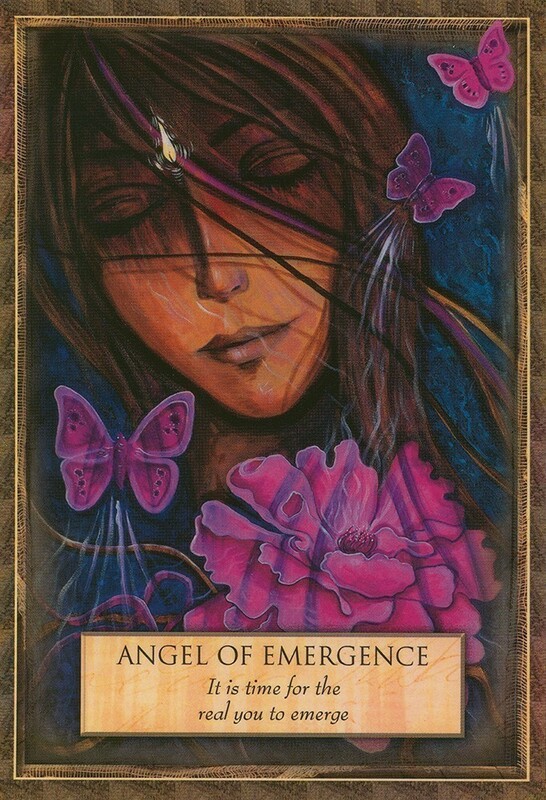 Think of a question, and then pick one or more cards to see what messages the oracle offers you today. Features 45 cards & illustrated guidebook, packaged in a hardcover box set. Toni Carmine Salerno is an intuitive artist and best-selling author with a strong interest in spirituality, philosophy and energy healing. Box measures 4.125" x 5.875" ; Cards measure 3.5" x 5.5"
This artist/author Toni Carmine Salerno has beautiful & unique artwork. 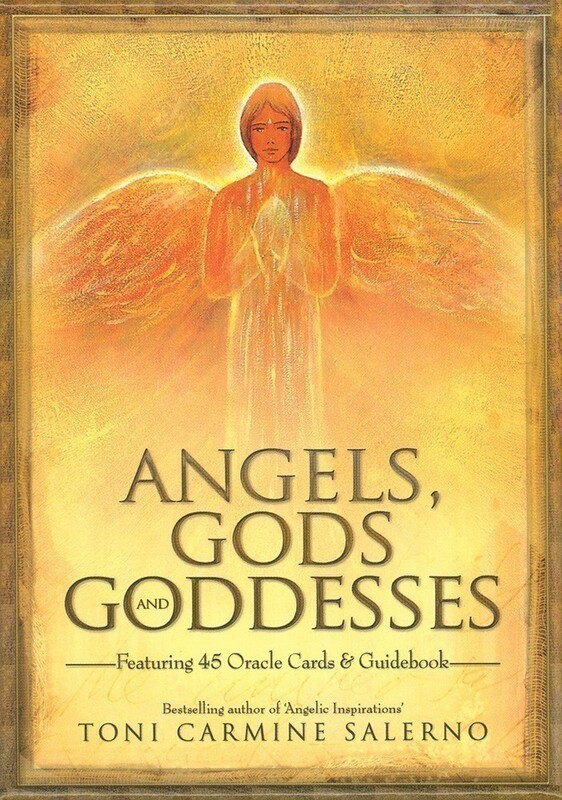 These oracle cards are a great divination tool and the guidebook that is included gives additional information about the message of each card. I'm very happy that I purchased them. There is nothing more to say other than that. I use them every day for a daily reading - and everyday I am inspired. Thank you so much for this gift. I had been looking for this deck for some time. The pictures are beautiful. 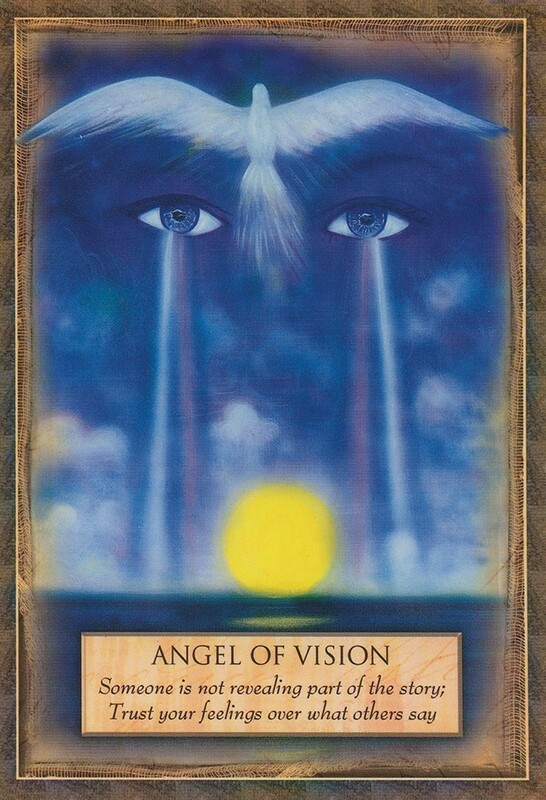 It is an amazing oracle deck. Highly recommend it.